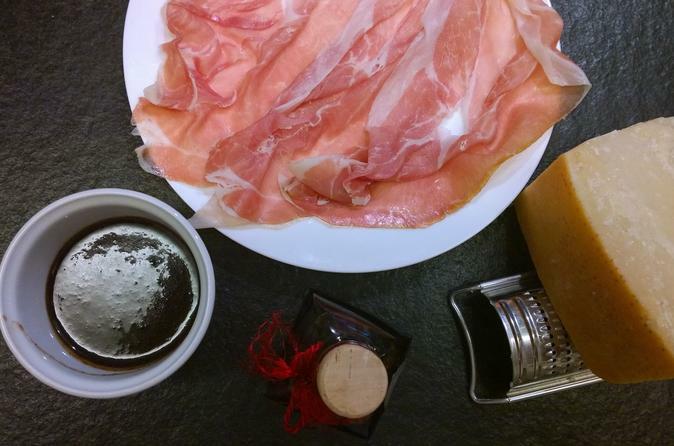 A journey to discover Parma and its traditions to get to know the culinary excellences this land is famous for. Stop at a cheese factory then proceed to learn about the famous Parma Ham. The tour will end in a typical restaurant where you will enjoy all the products of the territory and taste local wines like Lambrusco and Malvasia. 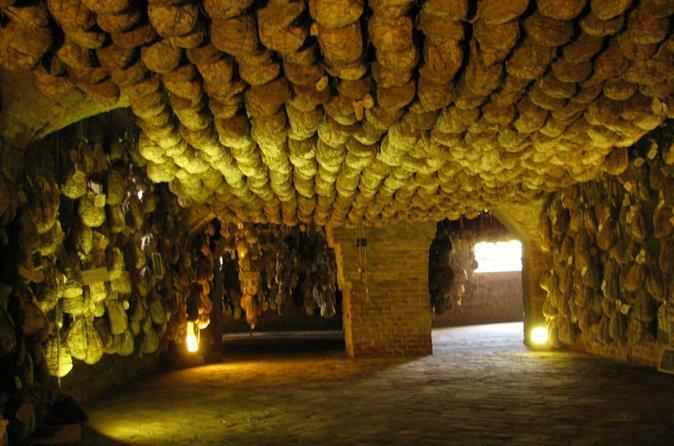 Visit a Culatello Ham producer. Learn the secrets of the king of Italian cured meats and enjoy a typical lunch with your friends and family. 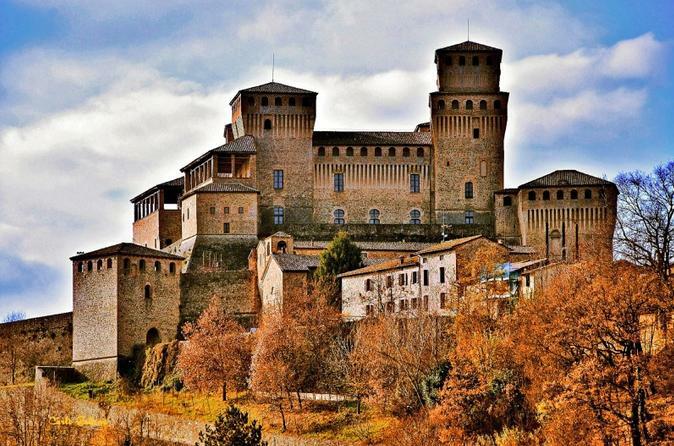 Discover Parma and its delicacies with a local professional guide. 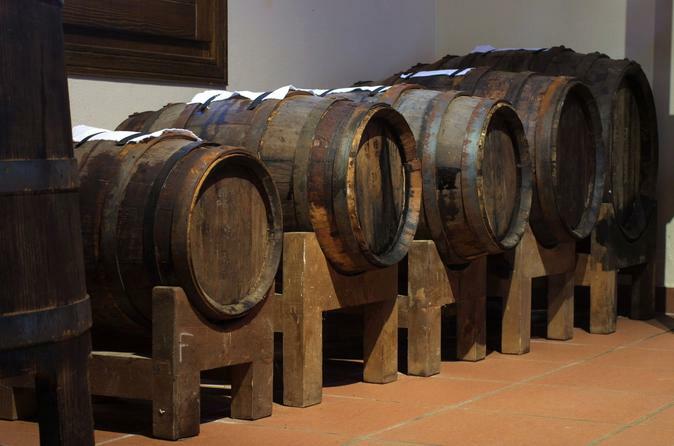 Visit an "acetaia" (traditional vinegar farmhouse) with its vineyards and discover the secrets of the "black gold", one of the simbol of Madein Italy in the world. Taste three different organic vinegars with local delicacies. Visit a "caseificio" (Cheese Factory) and learn the secrets of one of the most celebrated product of Made in Italy: Parmigiano Reggiano (Parmesan cheese). Enjoy a final tasting combined with honey and local wine.